Double-Hung Window: The classic double-hung is one of the all-time, most popular window designs. It features two sashes (a window pane and frame together) that slide up and down. The sashes can have a single pane or multiple panes separated by muntins. Double-hung windows give a home a traditional look, but they’re still trendy. Their easy-to-adjust sashes allow quick and simple ventilation. The vertical tracks don’t fill with dirt, and cleaning and replacing these windows is easy, since sashes often lean inward. Casement Window: A casement window is hinged on one side and opens like a door, usually outward. Sometimes these windows open and close with a handle or crank. Casement windows blend well with many different home designs. Many say this window style is the most effective for deterring drafts, yet they also bring side breezes into the home when opened. Bay Window: A bay window features a large central window surrounded by two angled casement or double-hung windows. Ever stylish and dignified, bay windows complement traditional and rustic home designs, but they are technical to install, often requiring structural upgrades. With their large aperture, bay windows let lots of light through. Sliding Sash Window: As the name suggests, a sliding sash window has two horizontal sashes that slide from side to side on a track. These windows have a vintage, yet modern look. This design works well for large windows. Sliding sash windows let a good amount of fresh air into the home, and sashes can be removed for easy cleaning. Awning Window: An awning window is similar to a casement window, but has a hinge on the top rather than the side. They make for an intriguing exterior element. Awning windows increase airflow, while preventing debris and weather from entering the home. They also let more natural light in. Fixed Window: A fixed window is one or multiple panes of glass set permanently in place within the frame, and it does not open. Fixed is probably the most modern window design — bare-boned and non-ornamental. Fixed windows improve a home’s energy efficiency, since they don’t let air in or out. Bow Window: A bow window is four or more panes integrated into a curved home design. They’re ideal for reading nooks and sunny sitting areas but as with bay windows, the bow style requires extra construction. Skylight: A skylight is any window set in a roof. They can be fixed or casement style and they are ideal for houses where extra natural light is needed. Openable skylights they can also help with cooling — since hot air rises, it’s vented through the roof. Single-Hung Window: A single-hung window has two vertical sashes like a double-hung window, but only the bottom sash slides up and down. The top sash remains fixed. 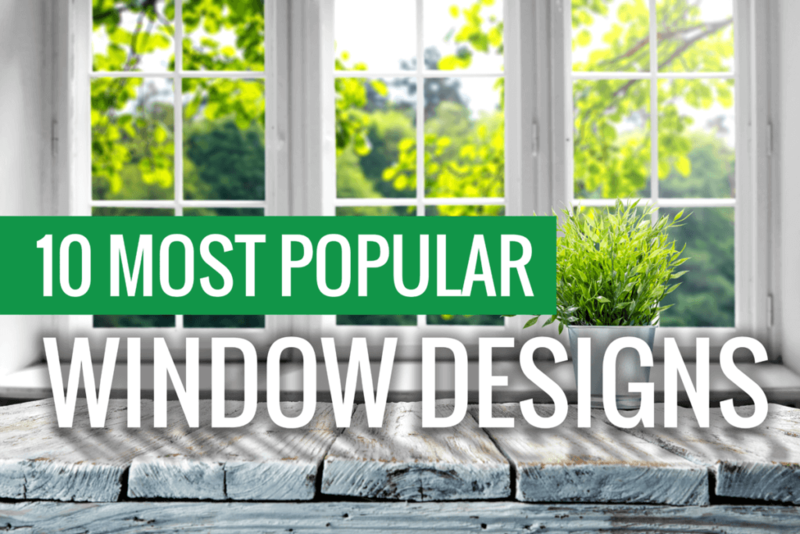 The design of a single-hung window is classic simplicity, and minimal moving parts make them a winner for weather-resistance. Palladian Window: The Palladian design includes one large, symmetrical panel with an arched top and two smaller side panels. It has a classical, renaissance look. Whichever window design you choose, avoid complications and have it installed by qualified professionals. Contact Houston Window Experts to schedule a window consultation today. This entry was posted in New Construction Windows, Replacement Windows Archive, Replacement Windows Houston, Window Types. Bookmark the permalink. 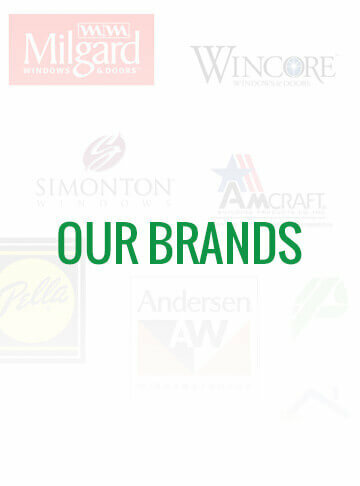 We are the Houston Window Experts! Contact us today for a Free Consultation on how we can help with your window needs. You may also call us directly by dialing 832-900-7024. Our Services include: Replacement Windows Houston, TX metro area. Houston Window Experts is a privately owned and operated company in Houston TX. For more information about us, please write to info [at] HoustonWindowExperts.com or call our Houston office at (832)900-7024. All material is copyright of Houston Window Experts. Houston, TX.